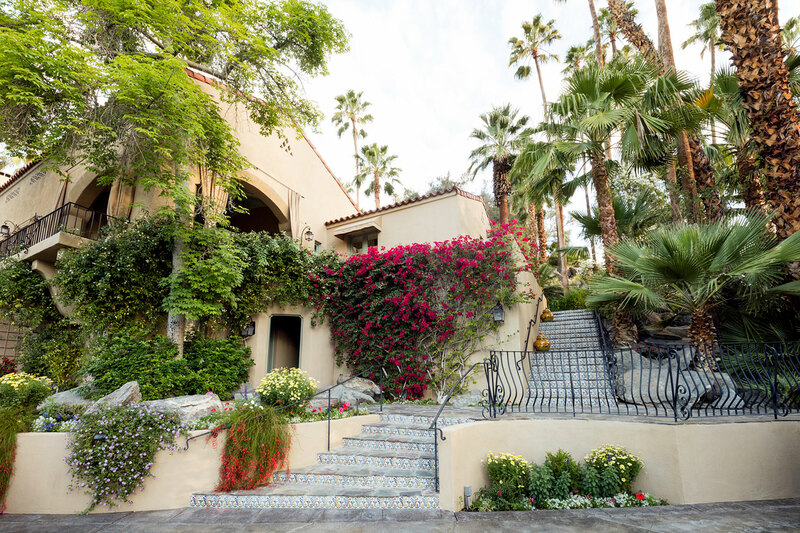 Built in 1924, this Mediterranean Villa was a prominent destination location for many notable people including Marion Davies, Clark Gable and Albert Einstein. 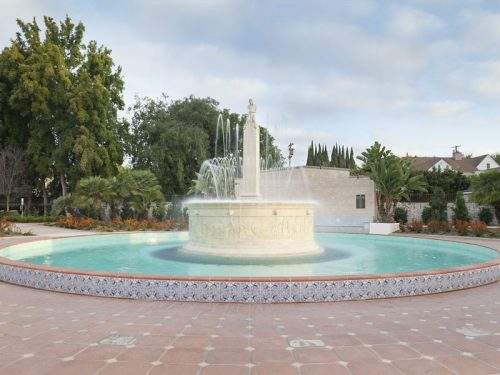 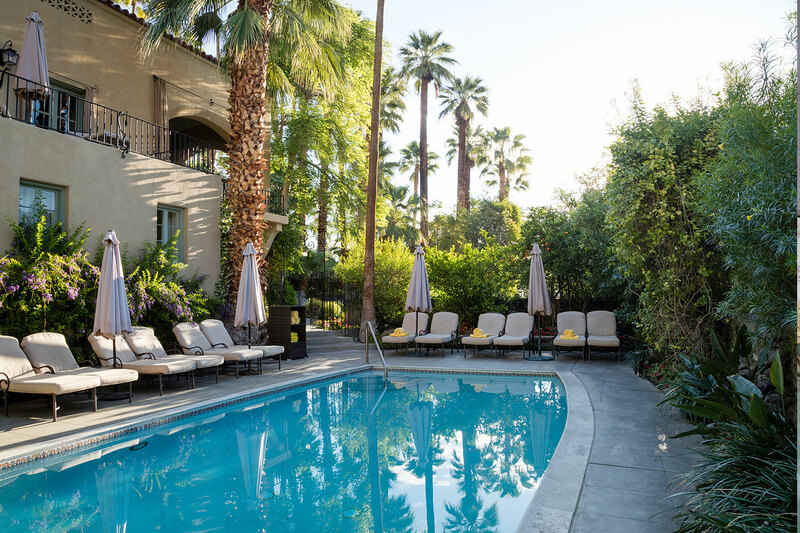 After a meticulous 2-year restoration undertaking by owners Tracy Conrad and Paul Marut in 1994, the Willows now stands as one of Palm Springs most notable landmarks. 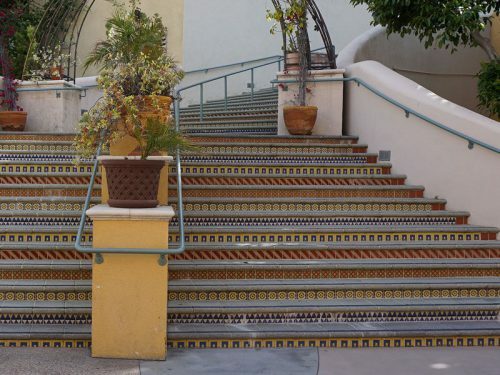 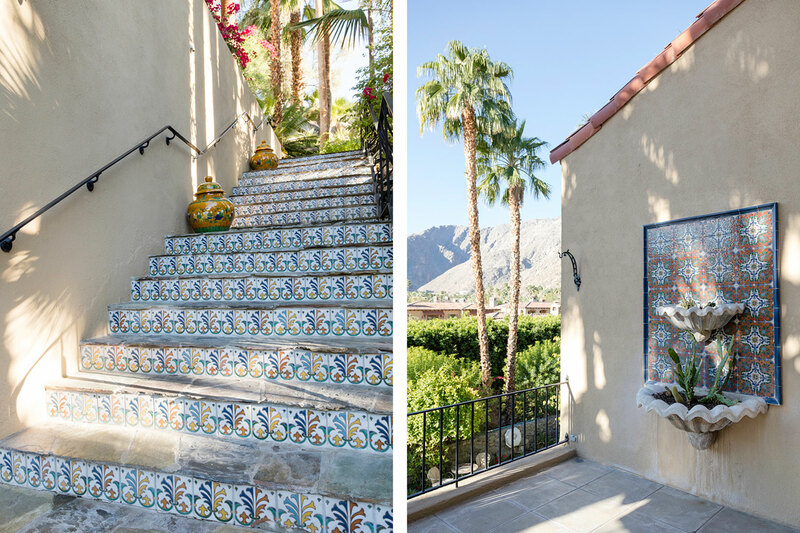 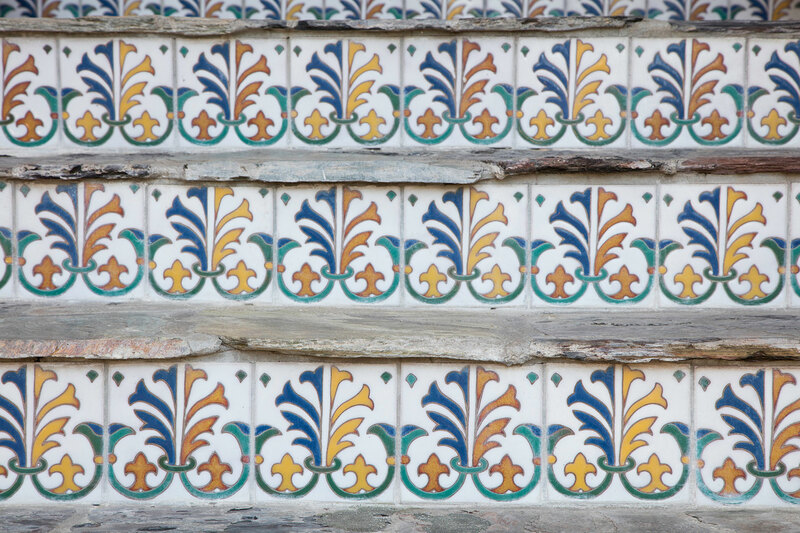 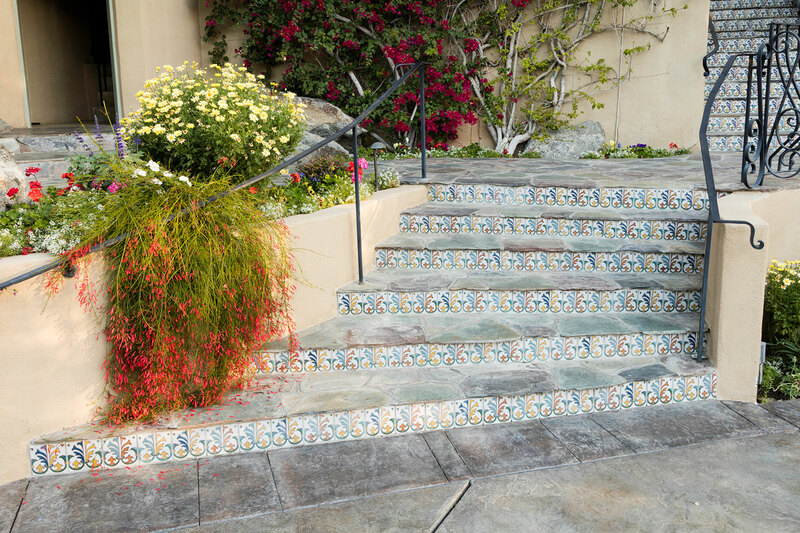 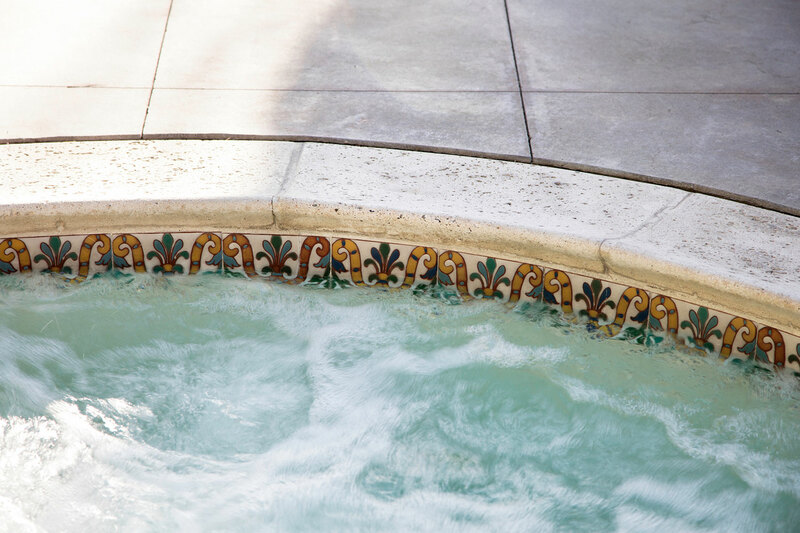 Native Tile created tiles for the pool and spa, exterior main entry stair risers and various small embellishments throughout the property. 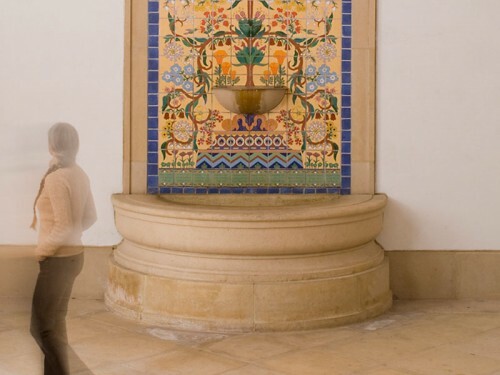 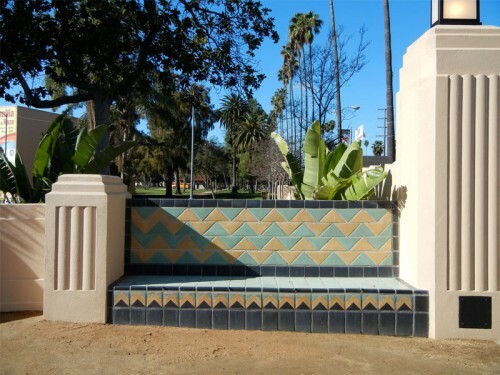 When designing colors and tile patterns for the Willows, Native Tile took inspiration from the historic Tunisian tiles on the dining room fireplace surround. 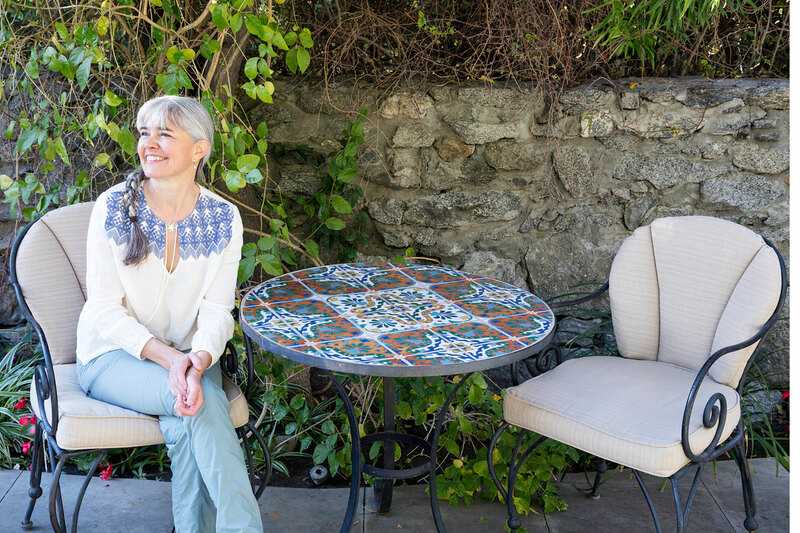 We also created gift trivet tiles inspired from the whimsical dining room ceiling paintings.